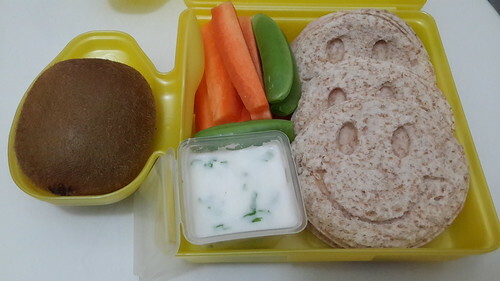 14 Days Of Zespri - Day 2 - Wots For Lunch? This entry was posted in Packed Lunches and tagged 14daysofZespriSA, carrot, kiwi, kiwifruit, sandwich, smile, sugar snap peas, yoghurt. Bookmark the permalink.